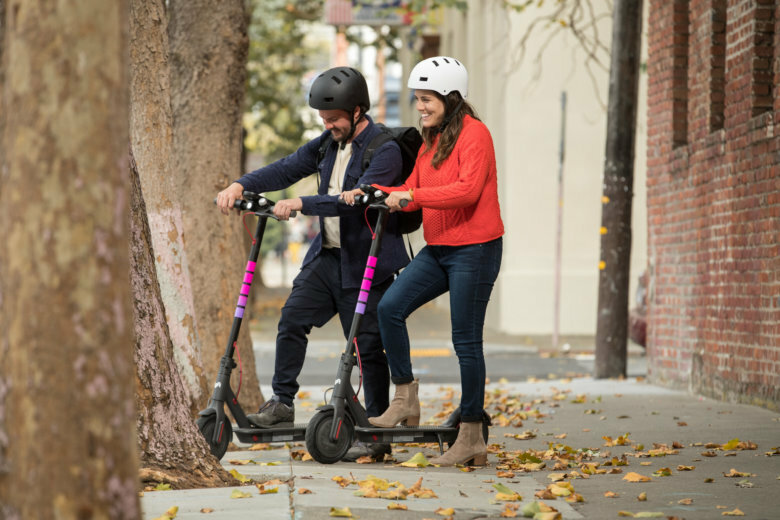 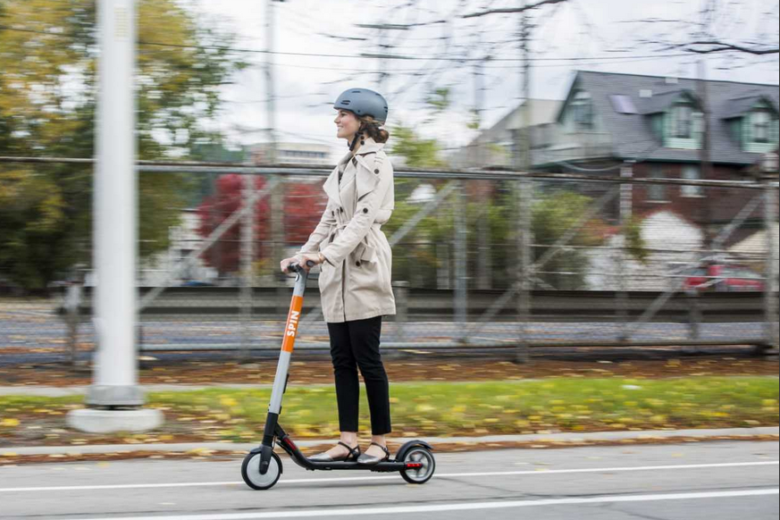 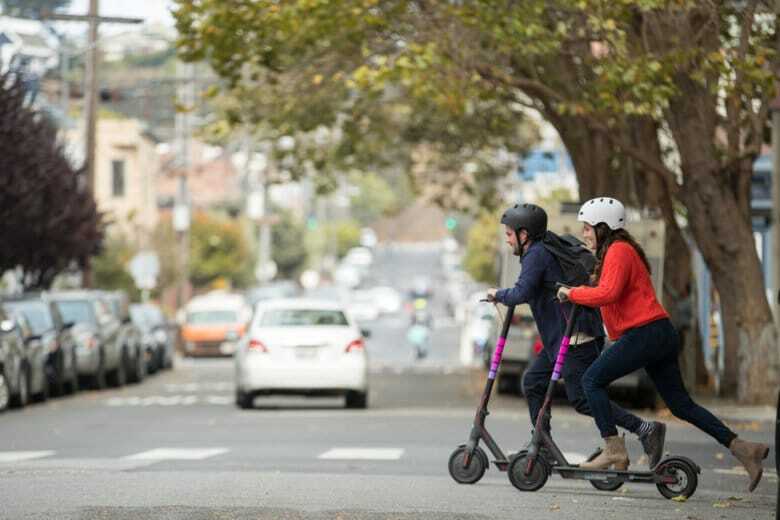 There are now seven dockless electric scooter companies operating in Arlington, Virginia, with the recent addition of Bolt, as part of the county’s pilot program to see what works and what doesn’t with dockless bike and scooter companies. 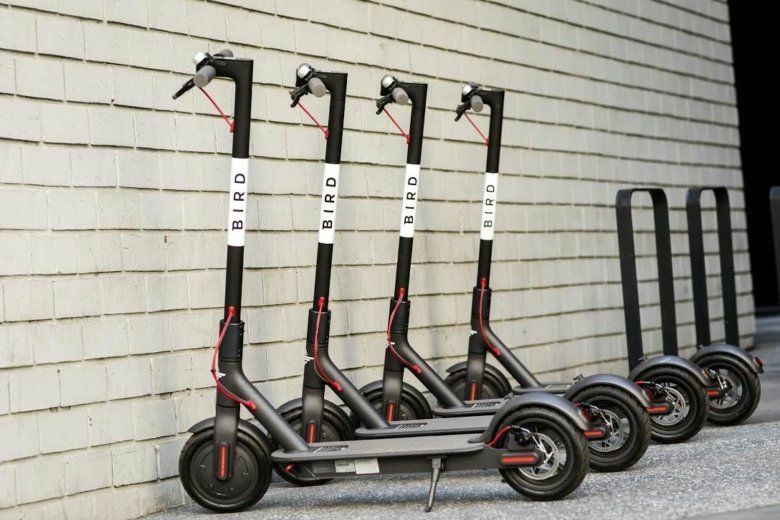 Birds, Limes on Fairfax streets? 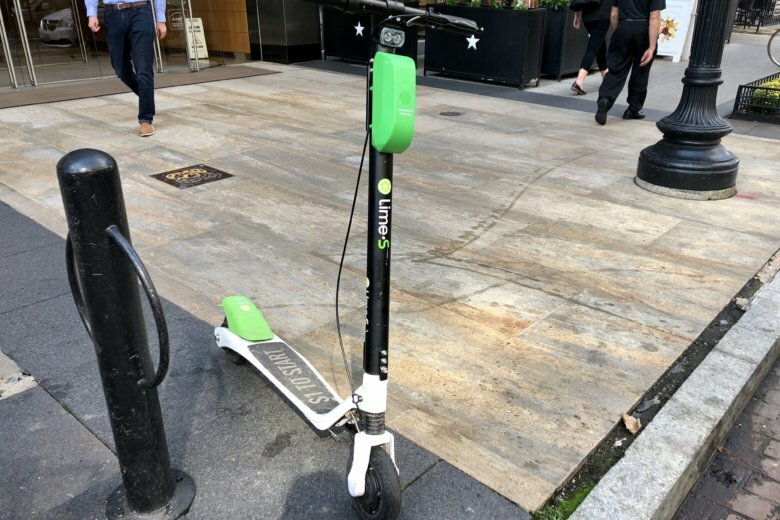 Leaders consider dockless scooter future in Fairfax Co. 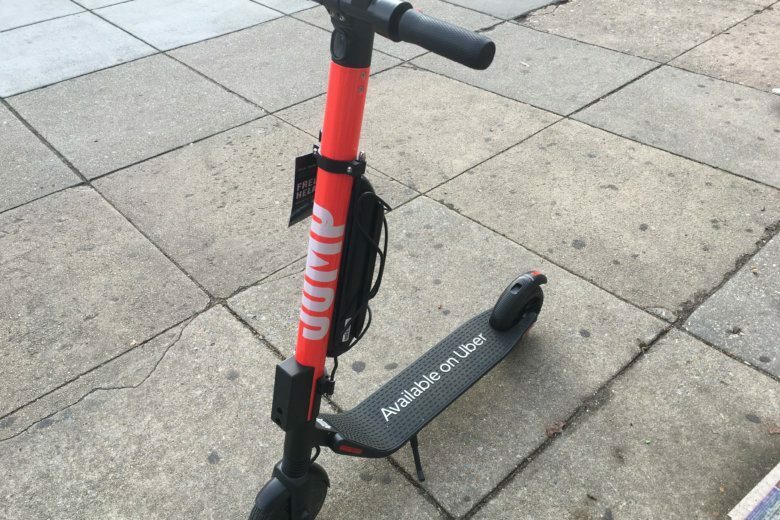 The dockless app-based shared scooters are already on the streets in Alexandria, Arlington and the District. 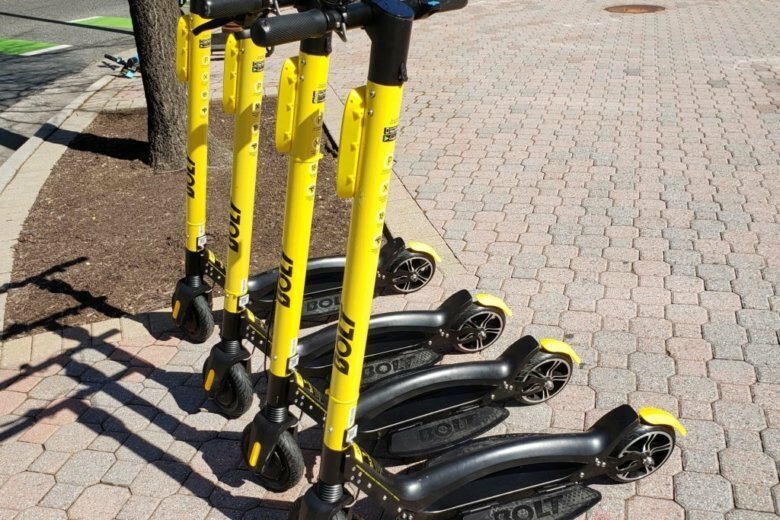 And these scooters will likely come to Fairfax County despite concerns from county leaders. 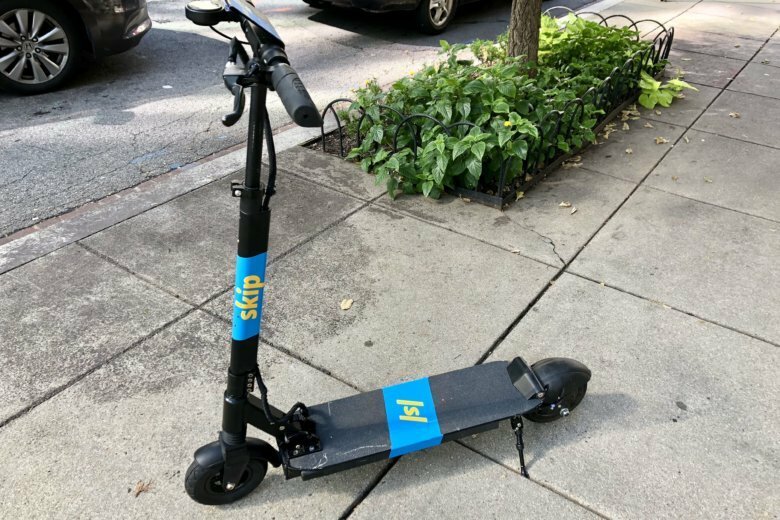 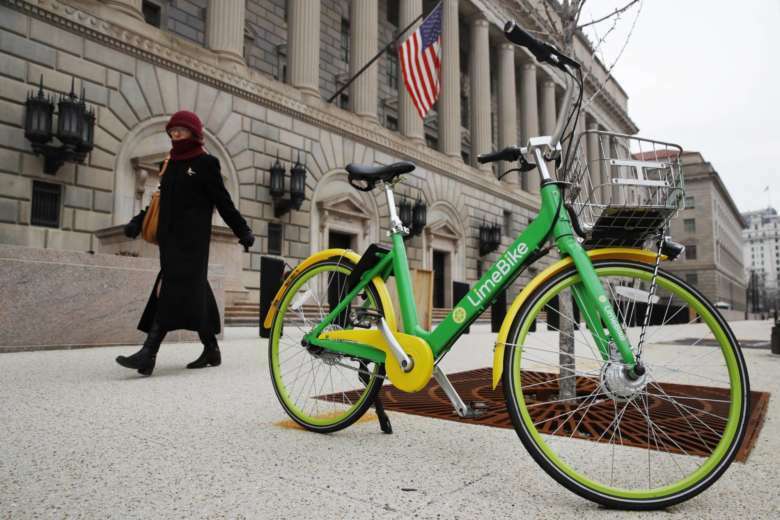 The District’s yearlong pilot program with dockless bike and scooter companies will become a permanent option for D.C. commuters in 2019, with new rules now set in stone for the companies that want to provide their vehicles in the District. 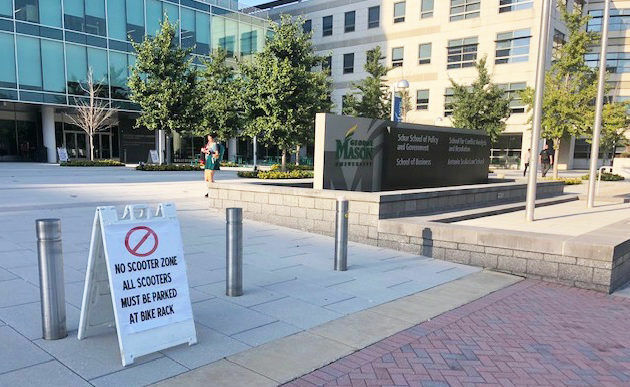 Signs in front of George Mason University’s Arlington campus in Virginia Square direct dockless electric scooter riders to park the vehicles at a nearby bike rack, rather than abandoning them at random. 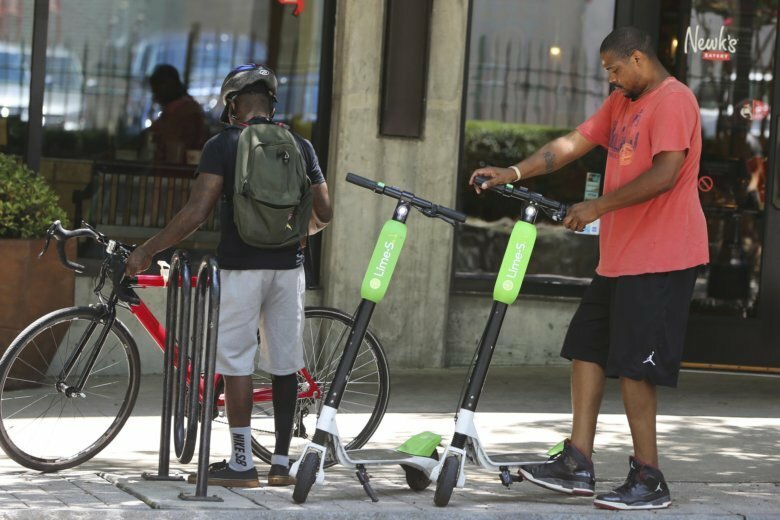 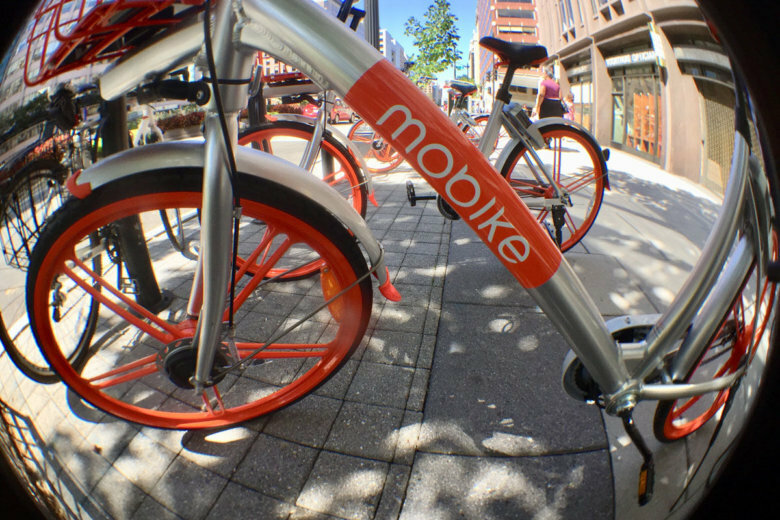 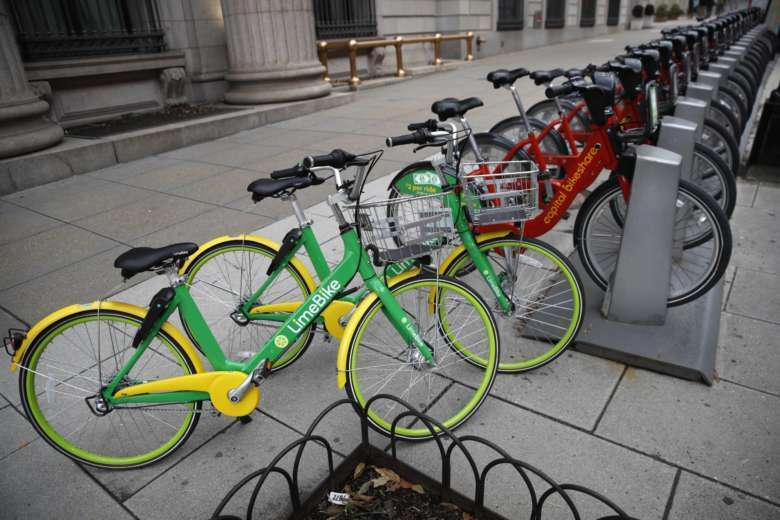 Arlington County expects to roll out a pilot program for dockless bikes and scooters this fall, clearing the way for formal agreements with the companies that operate them.